Smile again with Dental implants. Say goodbye to missing teeth and dentures. Dental implants restore quality of life and help give you your bite back. 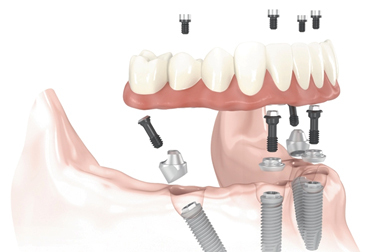 A dental implant is the placement of a titanium post into the jaw bone. Titanium has a great history in integrating with bone is routinely used in hip replacements. In the same way, the dental implant osseo-integrates with the bone to become rigid. 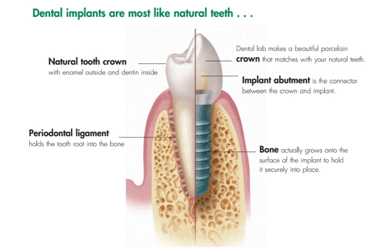 Once firmly placed in the bone, a crown is either screwed in or cemented to the implant. An implant can replace one tooth or a few teeth with either a single implant or a range of teeth such as an implant supported bridge or denture. 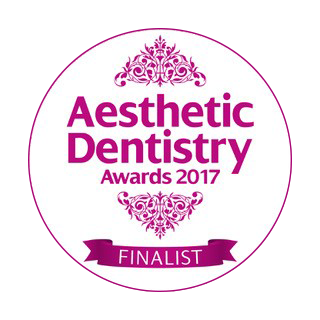 Our specialists have vast experience in placing dental implants to not only fill a gap but to make it as natural as possible. Fed up with dentures? Are your teeth so heavily restored that you will be resided to dentures? All on 4 treatments means you will no longer require to settle with removable dentures. This treatment gives you a permanent fixed prosthesis to replace an entire row of teeth. 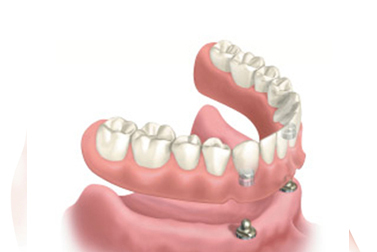 With the placement of 4 implants, a bridge (created by our master technicians) is screwed in place. In some cases, you can walk out on the same day with your smile restored and in place. 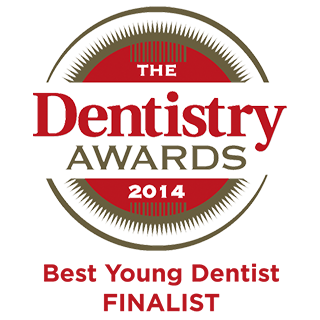 Latest European guidelines recommend the use of 2 dental implants in the lower jaw to help retain lower dentures. The implants will either be connected by a metal bar, or 2 clips which help the denture lock in position. Dental implants need good height and width of bone to be placed. The moment a tooth is removed the bone which held the tooth in place starts receding and getting smaller. This means from the moment your tooth is removed an implant is recommended. Sometimes this is not possible; so socket preservation treatment is completed to hold the bone in position so reduce the rate of bone loss. This can allow an implant to be placed at a later date without further implications and treatments. When socket preservation is undertaken the tooth is removed ‘atraumatically’. This means we use tiny instruments, called periotomes, to loosen the tooth whilst ensuring the surrounding bone is not disturbed. 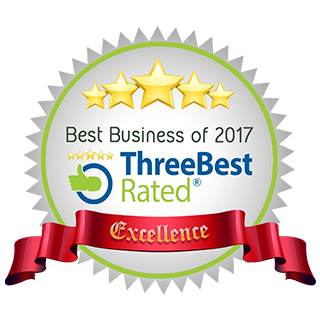 Review of your implant at 1 year, 3 year and 5 years (usually carried out at your dental check-up). 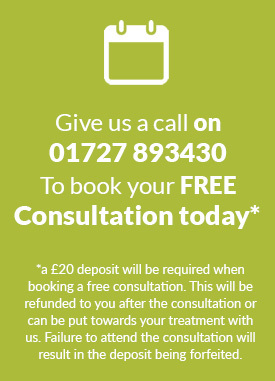 For more information or a free consultation for dental implants please contact us on patients@highoaksdental.com or call our team on 01727893430.